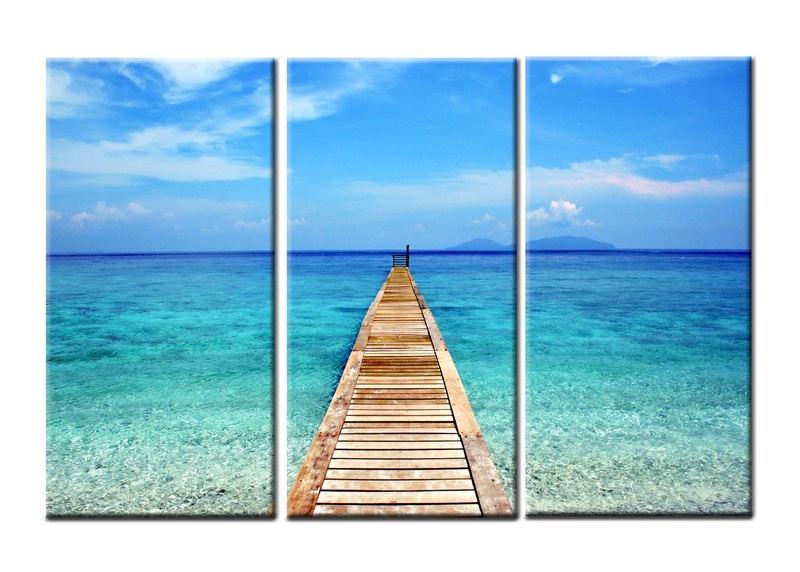 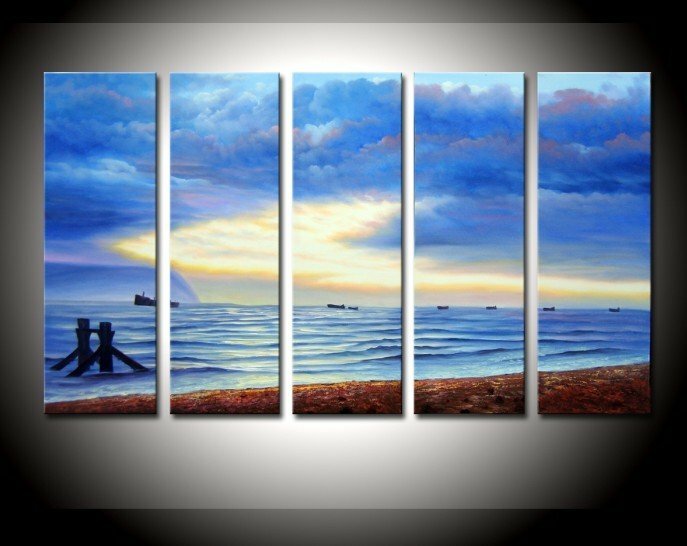 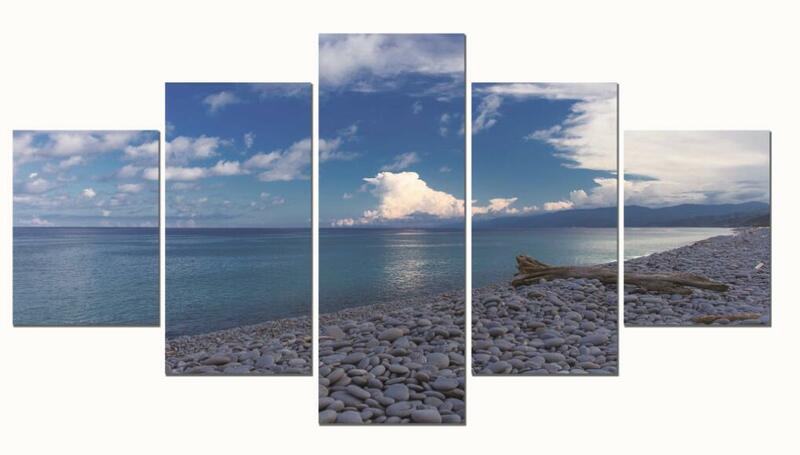 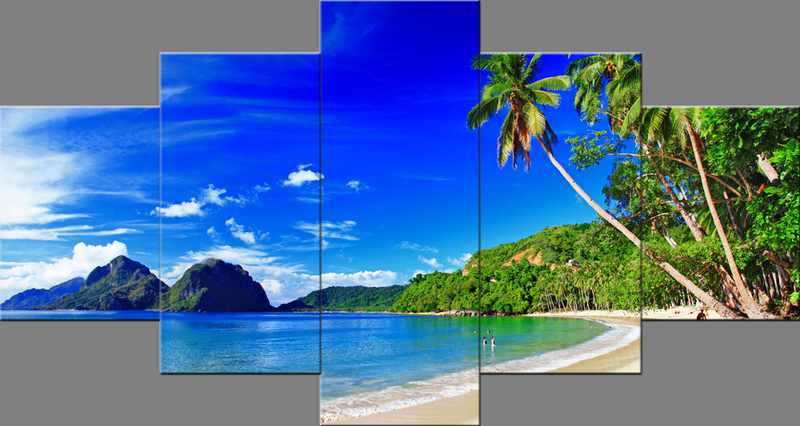 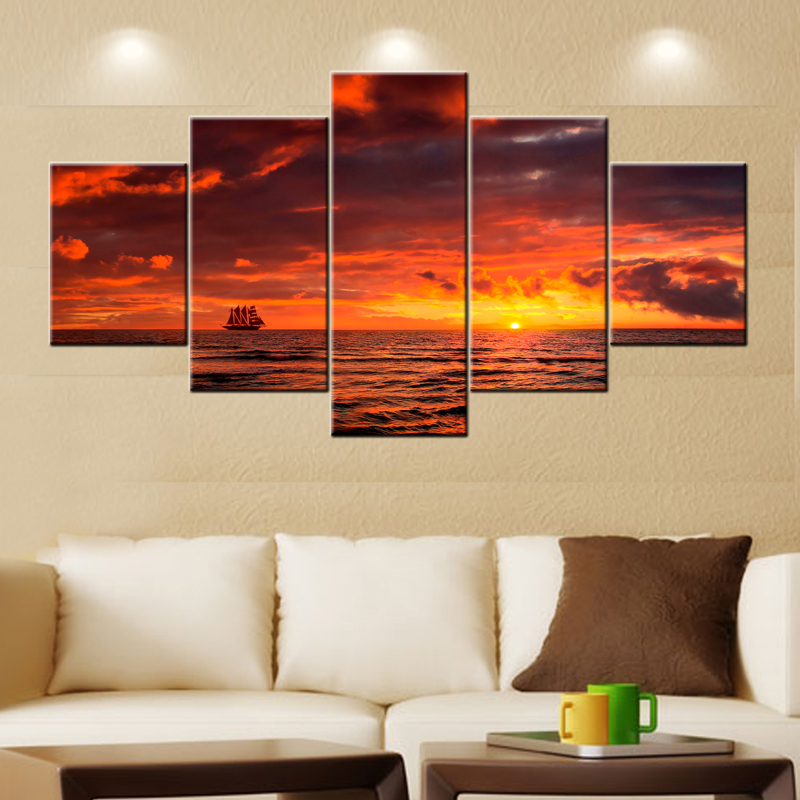 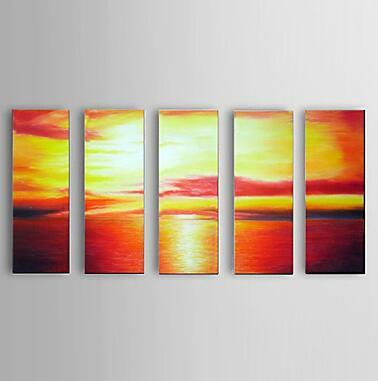 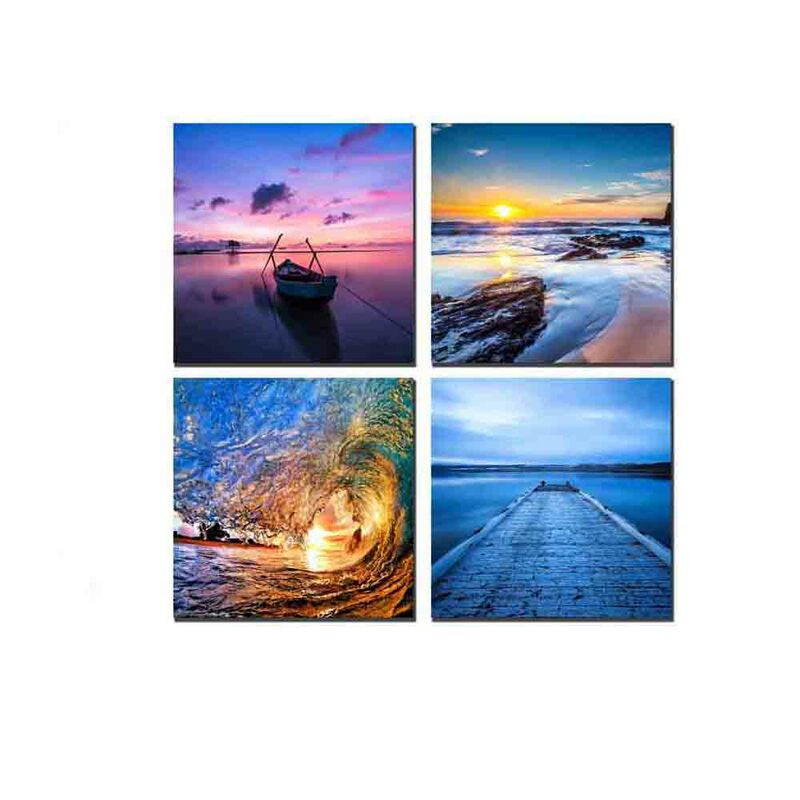 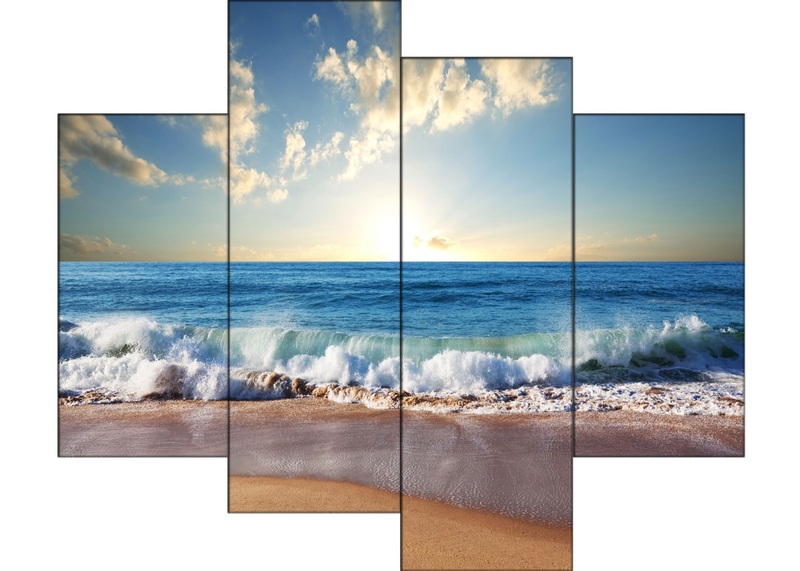 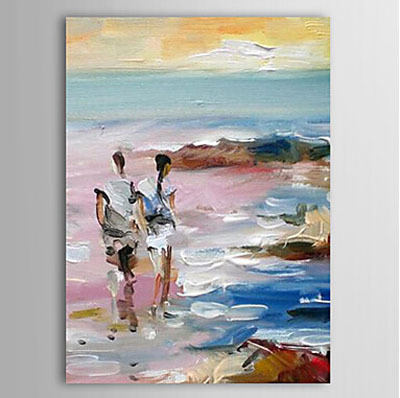 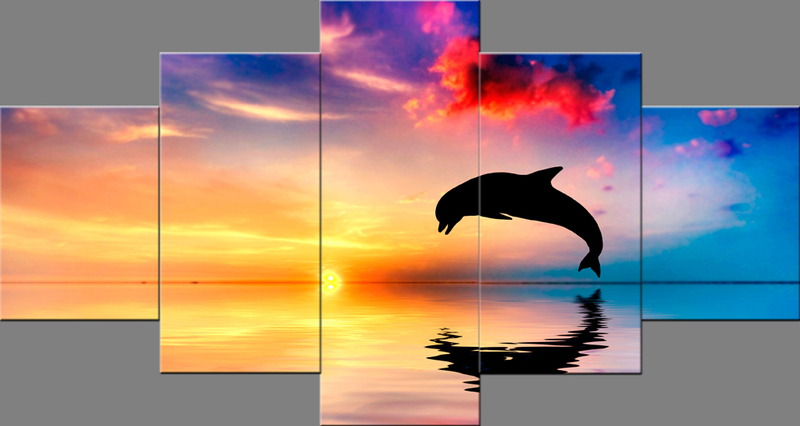 Modern canvas art seascape paintings , Are you looking for hand-painted modern canvas art for your wall decor? 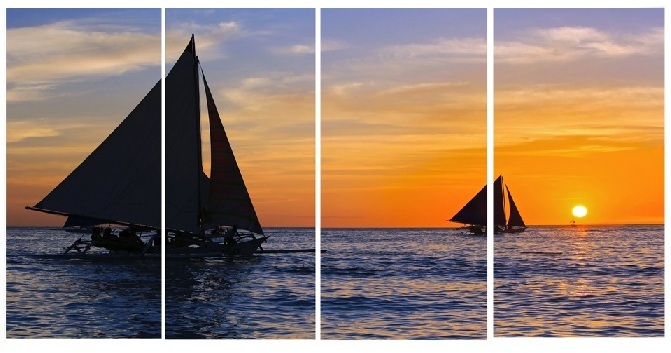 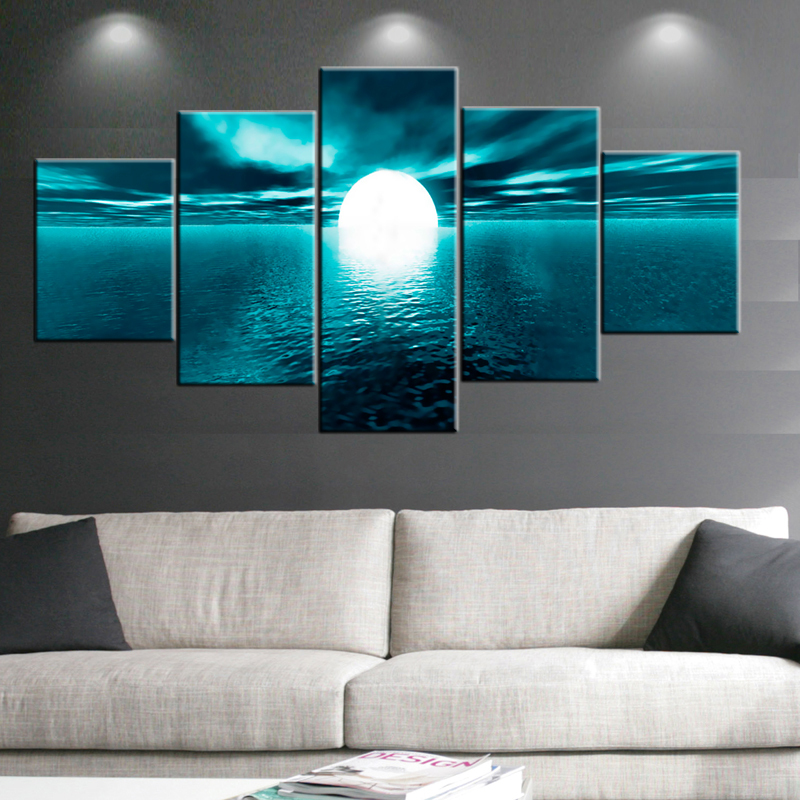 Let yourself be seduced by the timeless beauty of seascape paintings! 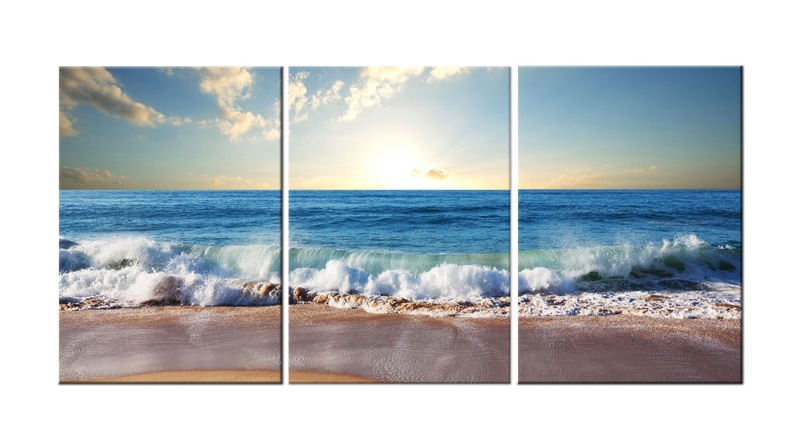 Seascape oil paintings depicting colorful sea are one of the most classical motifs in our collection: you will find here for example beautiful compositions inspired by the colors of sea and seascape canvas wall art presenting the charming sandy beach and sunrise as well as joyful, colorful and in some way fascinating motifs. 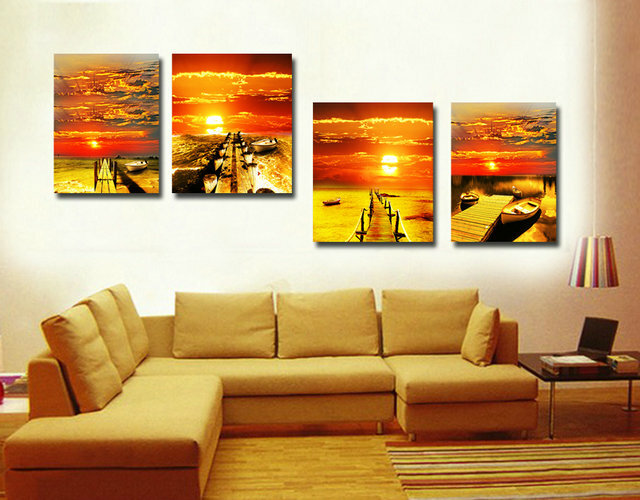 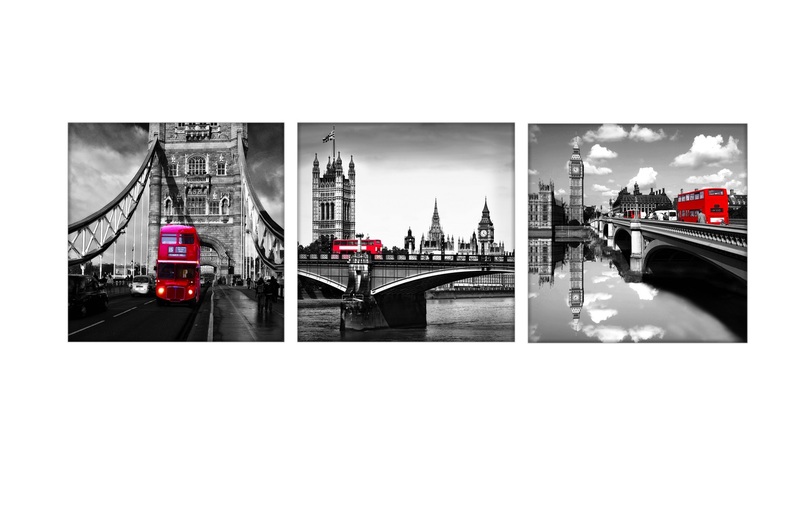 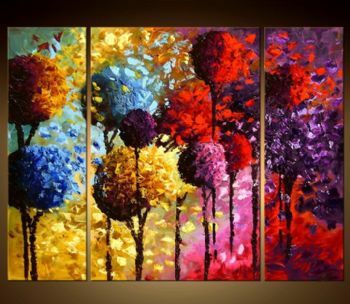 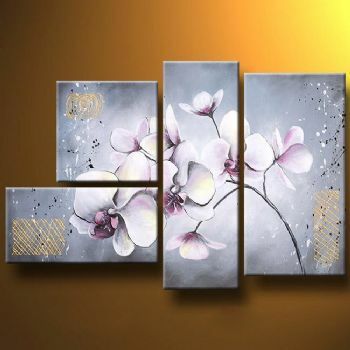 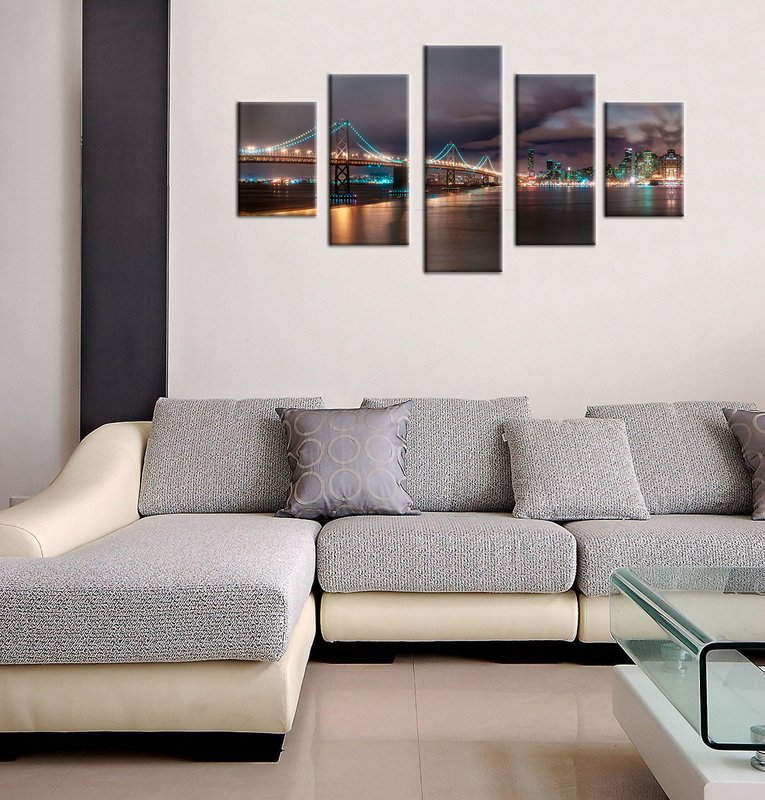 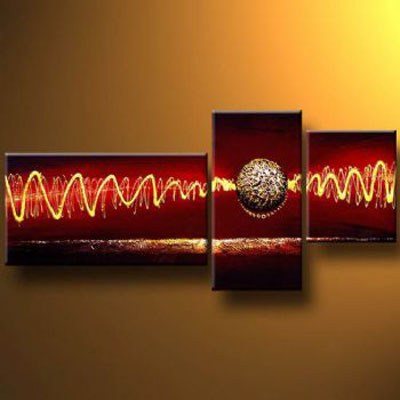 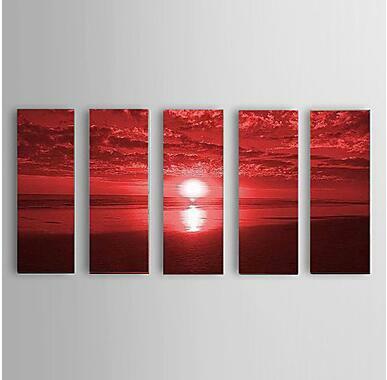 Modern canvas art oil painting from this category are a tasteful decoration for your room.